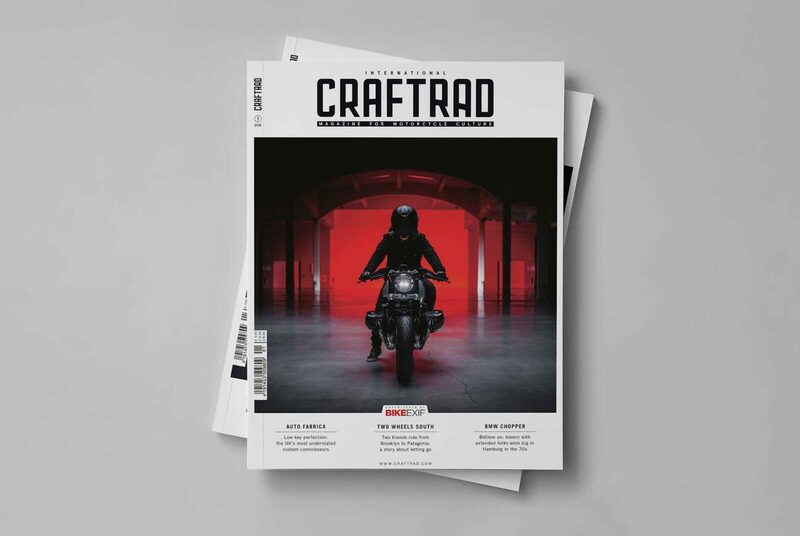 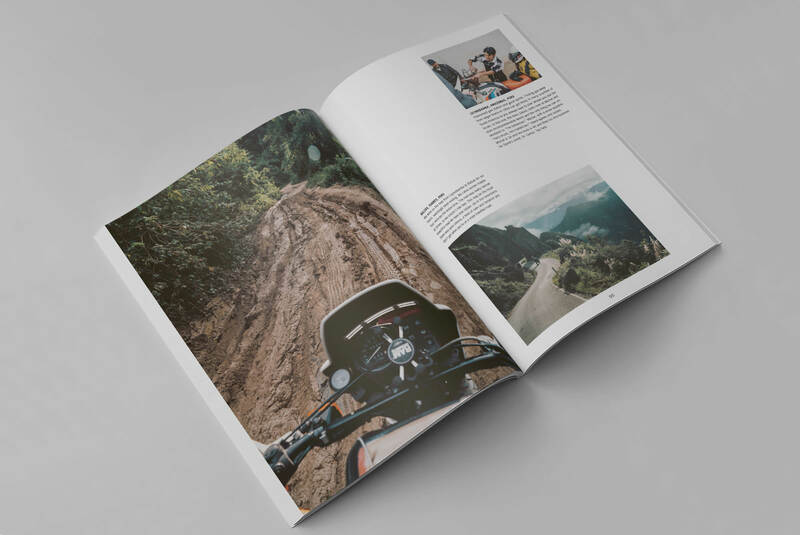 The team at Bike EXIF have just released their first ever print addition in collaboration with the high-respected European publication Craftrad. 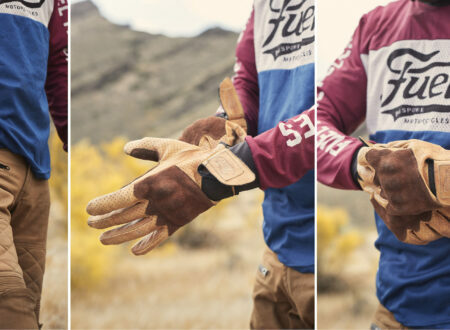 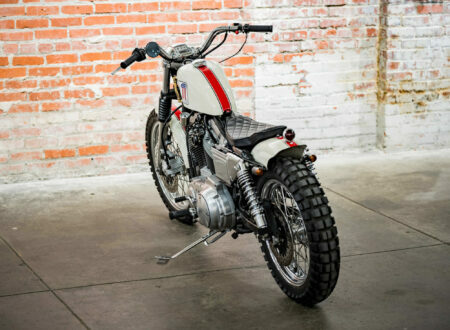 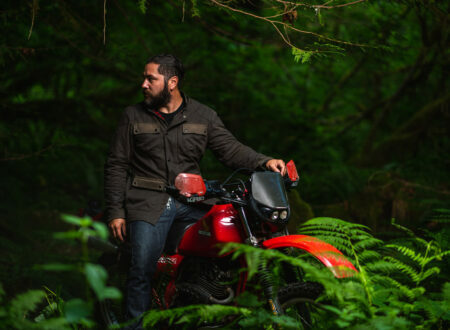 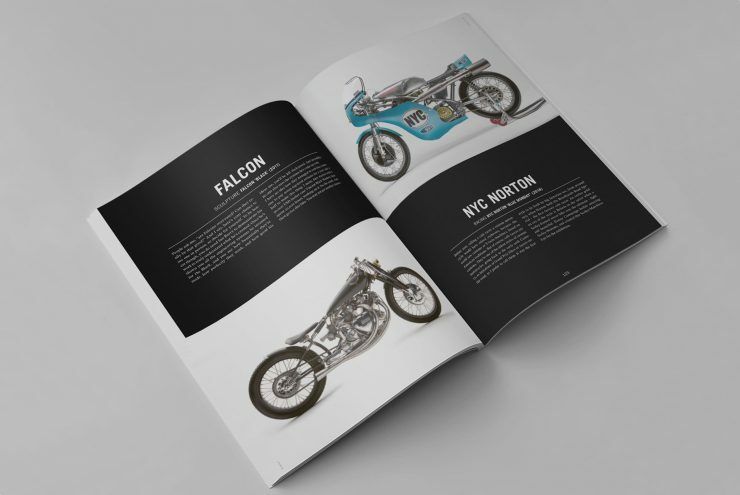 Bike EXIF is a moto website that you’re almost certainly already familiar with, they’ve been running for 10 years, and in that time they’ve become a critical cornerstone of the global custom motorcycle world. 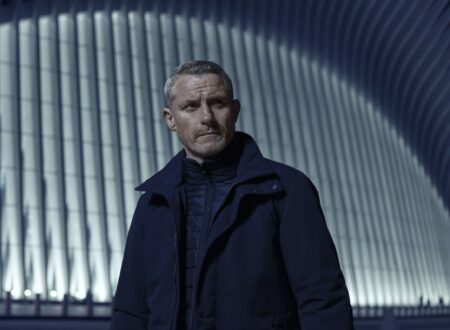 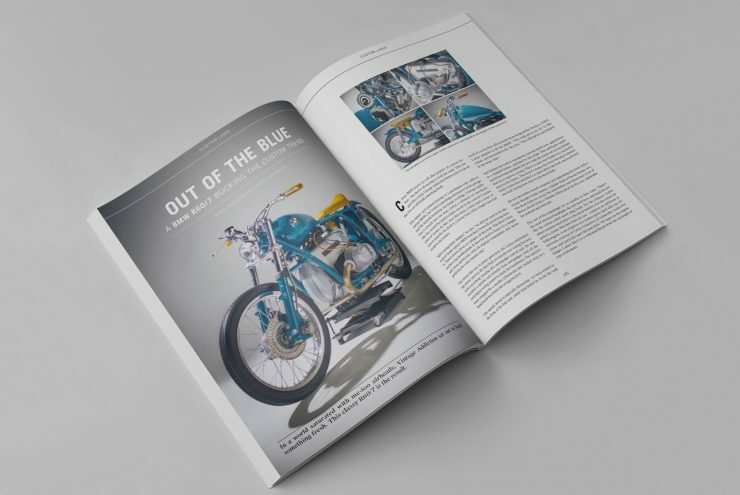 Getting your custom onto Bike EXIF is the two-wheeled equivalent of winning an Oscar – in the decade since founding the site Chris Hunter and his team have helped launch countless careers, and scores of custom motorcycle garages. 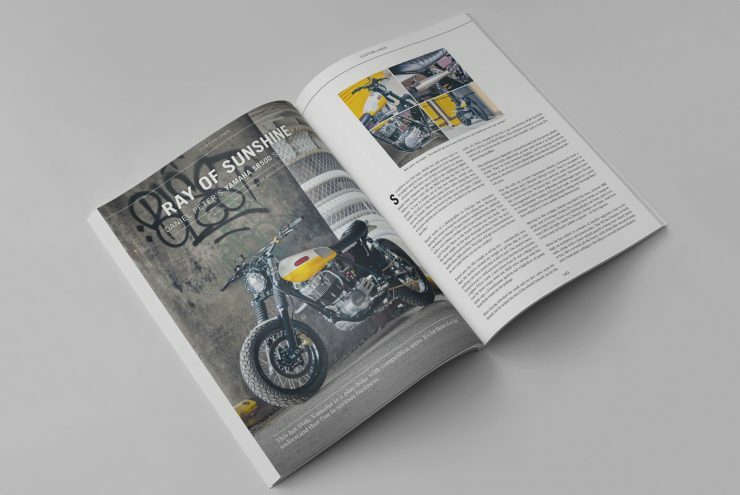 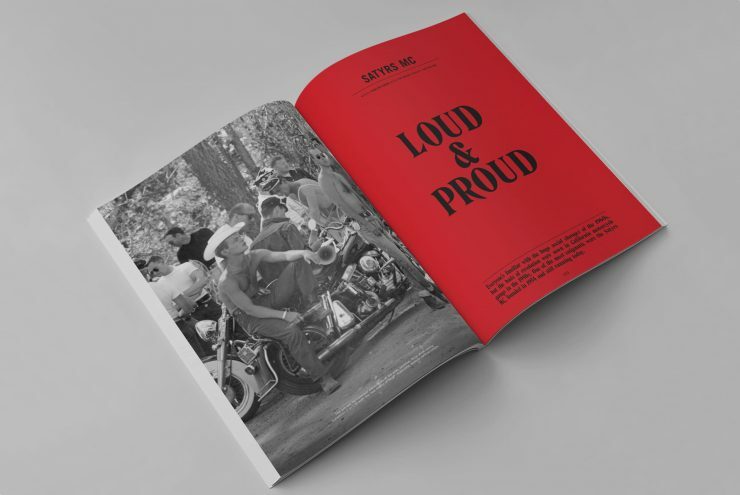 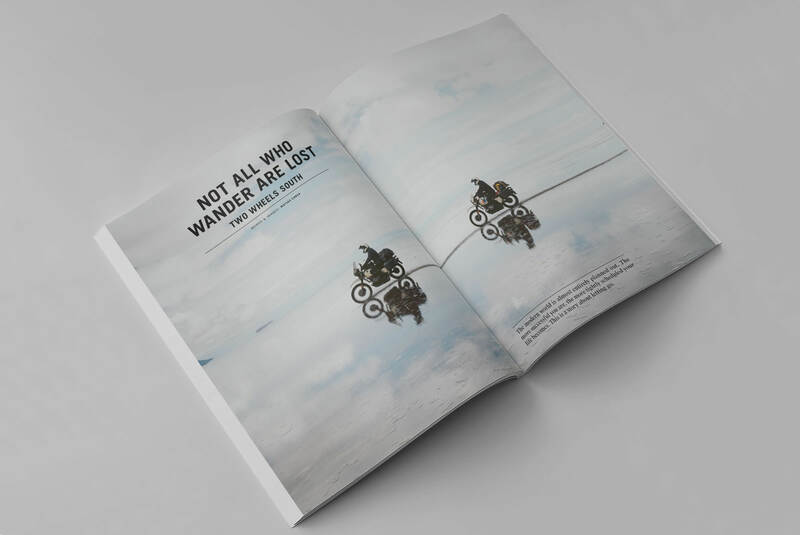 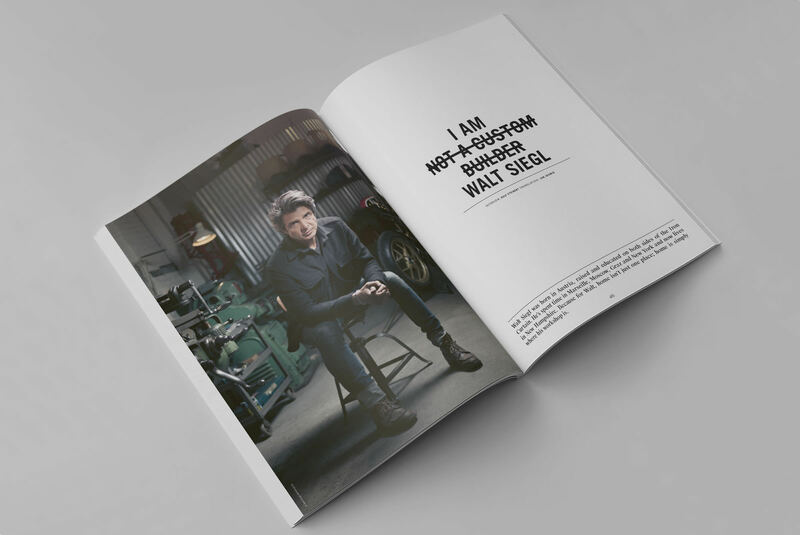 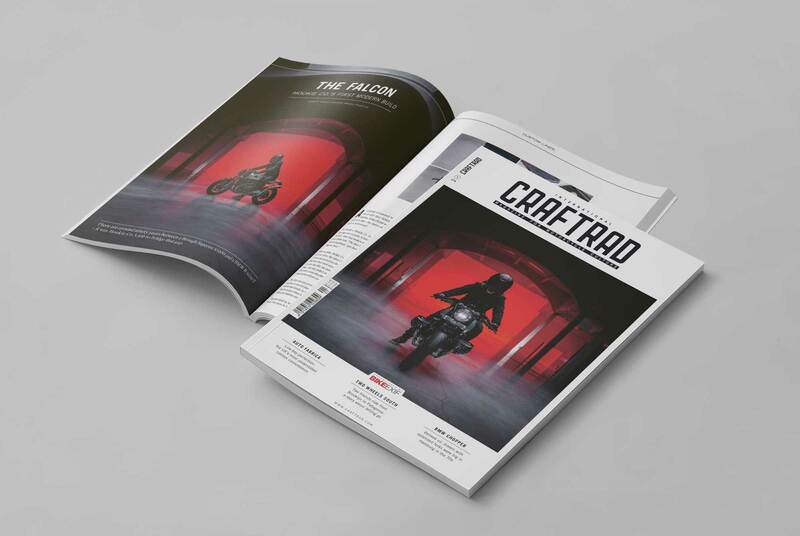 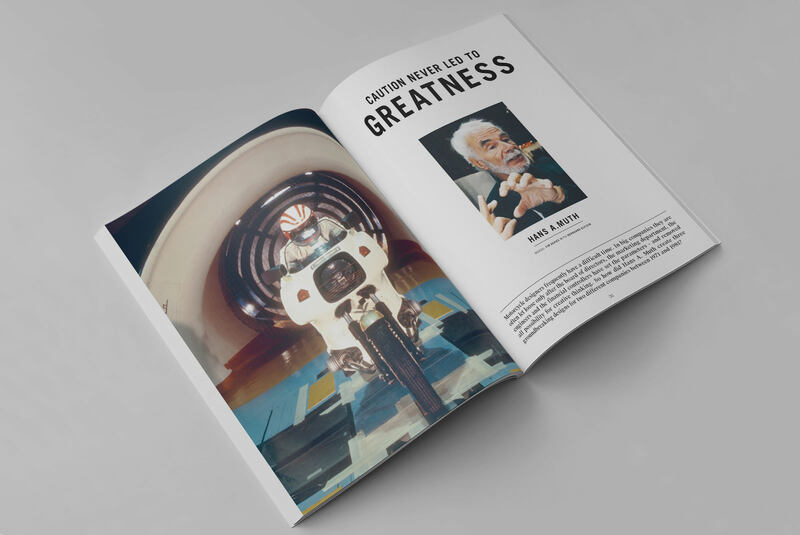 Issue #1 of the new magazine is 146 pages long, featuring never before seen customs, in-depth articles covering Husqvarna Vitpilen 701, the life and times of Walt Siegl, BMW choppers in 1970s Hamburg, columns written by Chris Hunter, Ola Stenegärd and Paul D’orléans, and much more. 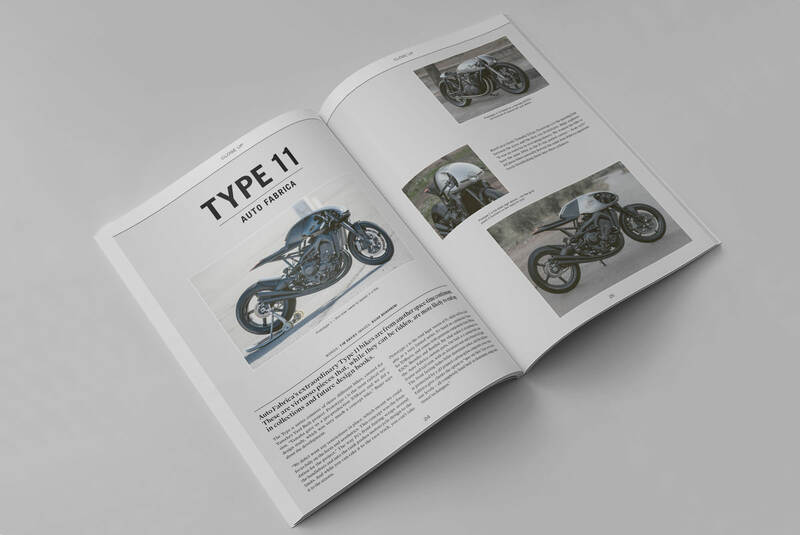 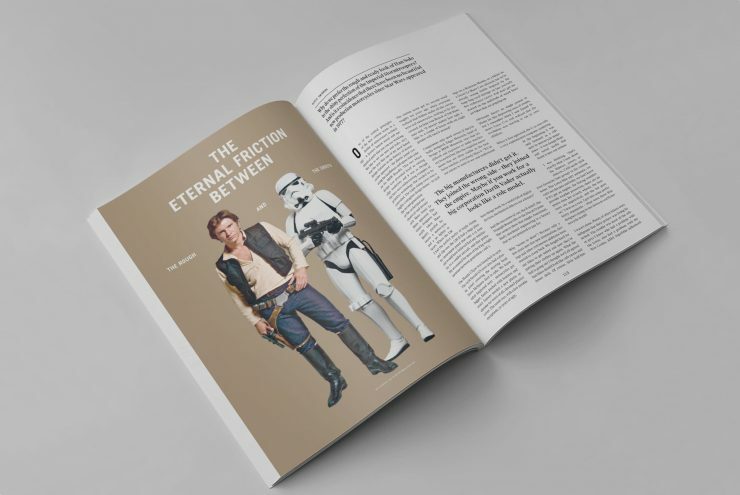 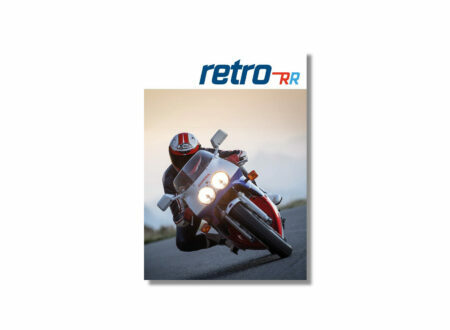 You can buy the first issue now for £12.00 and shipping to the USA and Canada is £4.00.